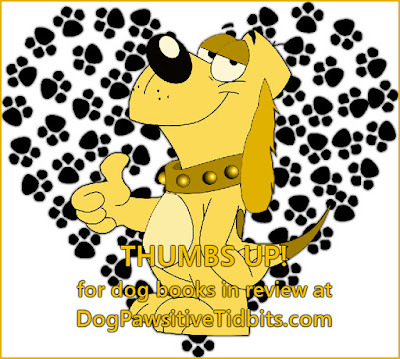 Welcome to our reviews of dog books for dog lovers of all ages. 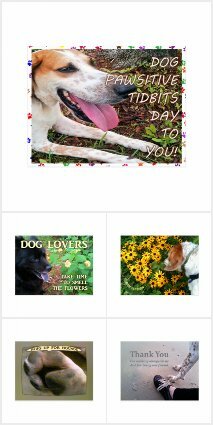 Here you will find links to all dog books read and reviewed by Ruth Cox of Dog Pawsitive Tidbits. Nothing is more therapeutic than snuggling up with a four-legged friend and a good book in hand. We are canine confident you are sure to find one or more of these dog tales worthy of your reading time. 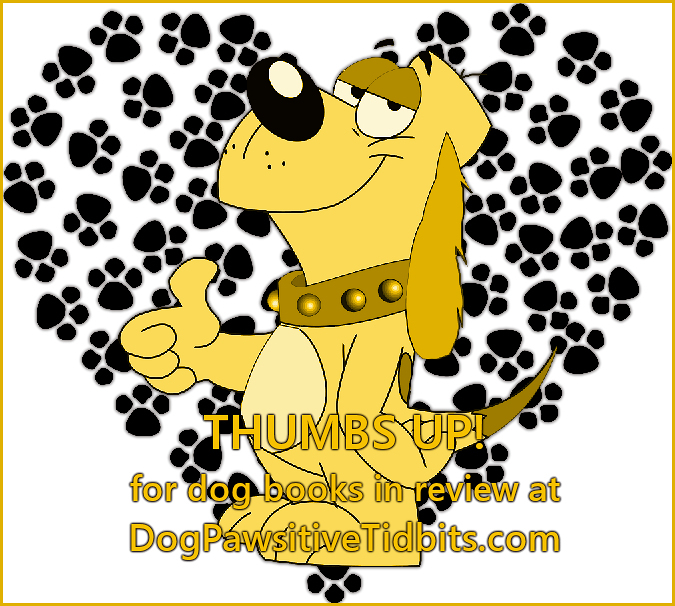 Be sure to let us know which of our dog book reviews you found of interest to you. 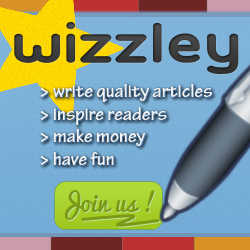 Just leave a note in the comment section of the review.